The session will include some of the latest warehouse fire statistics and estimated insurance losses, as well as an overview of pertinent national codes and standards associated with the design of sprinkler protection systems. Permitting processes and key personnel roles will also be covered. 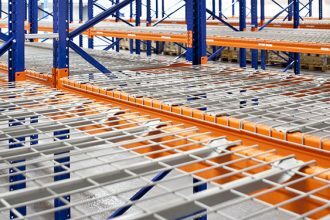 Smith will further share the three areas that need to be considered by a fire protection engineer when determining which rules need to be followed when designing a warehouse’s fire suppression system: the type of commodities being stored (non-combustibles, plastics, furniture, paper and wood products, and more); the type and density of the rack and the pallets upon which the products are being stored; and heights of both the racks and the building. 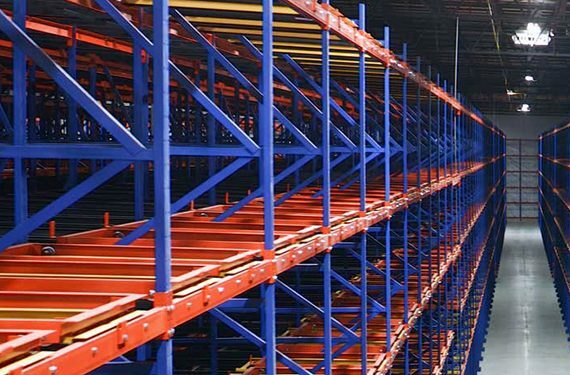 For facilities storing products with either unique or environmental constraints, other options will be reviewed. 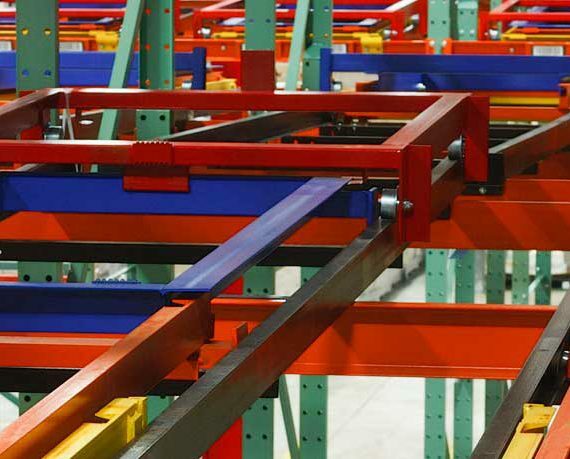 Additionally, the presentation reviews some of the devices and accessories that can be added into a rack structure to ensure that the water flows through designated flue spaces, overhead clearances to prevent blocked water spray, and considerations for the location of in-rack sprinkler heads so as to avoid impacts from forklifts. 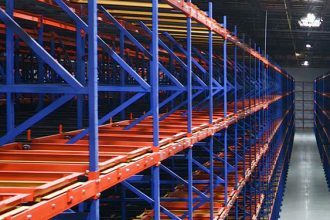 Finally, as warehouses grow ever larger, firefighters are developing new techniques in fighting fires within these facilities. These—as well as changes to the current edition of NFPA 13—will be shared. 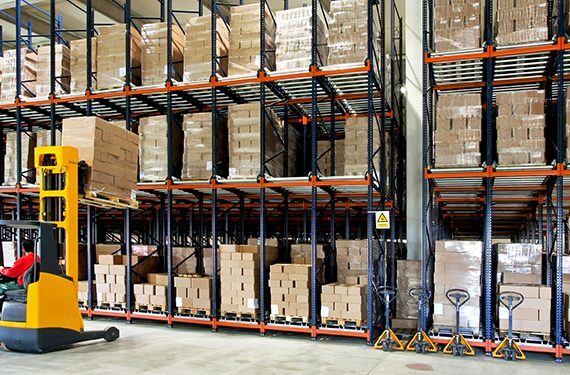 Attendees will leave the presentation armed with a complete checklist of areas that must be considered when designing and operating a warehouse storing flammable products. 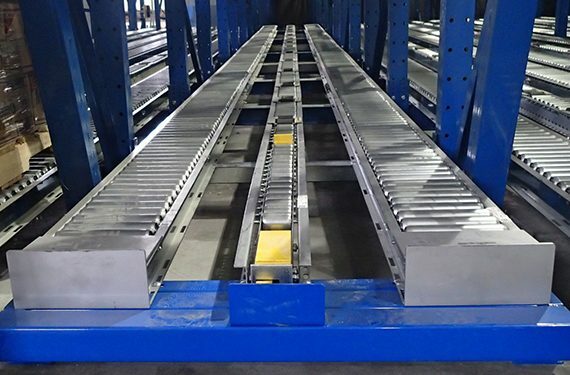 Can’t wait until ProMat 2019 for more details about integrating fire suppression systems and storage rack? 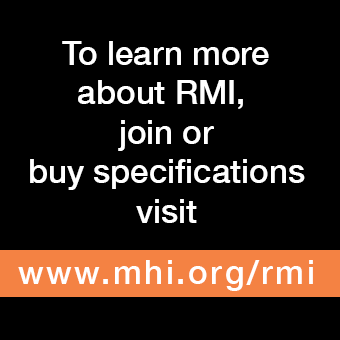 Additional details can be found in the “Building Departments and Fire Codes” section of RMI’s frequently asked questions (FAQs) page. Walking On Wire Mesh Rack Decking: Is It Safe?